Amsterdam, 21 March 2019: On UN International Day of Forests, CarNext.com, the disruptive digital marketplace for high-quality used cars, is giving its customers the choice to give back to the environment and help plant new forests. CarNext.com has announced a partnership with Land Life Company, the leading reforestation company, to make every customer car journey carbon neutral. CarNext.com customers will be able to compensate their carbon emissions from their vehicles through Land Life Company’s innovative reforestation program. Land Life Company is a world leader in sustainable and technology-driven reforestation and is on a mission to reforest 2 billion hectares of the world’s most degraded land. The offer will be available in the Netherlands online from 21 March 2019 and will be available to all our customers in due course. 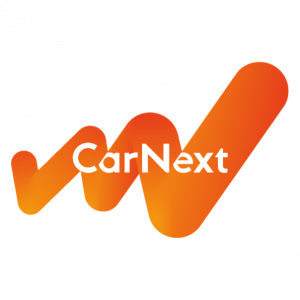 CarNext.com is a disruptive digital market place for high quality used cars. CarNext.com customers in the Netherlands will have the opportunity to offset their carbon emissions. The price will be calculated based on the car’s estimated CO2 emissions. All the money goes directly to reforestation projects. Land Life Company was founded in 2014 by former McKinsey partner Jurriaan Ruys and the founder of Bugaboo International, Eduard Zanen with a shared conviction that innovation and technology are critical to addressing land degradation within our lifetime. The technology-driven reforestation company is on a mission is to help reforest 2 billion hectares of degraded land globally and has led both large-scale and iconic reforestation projects in 25 countries around the world. 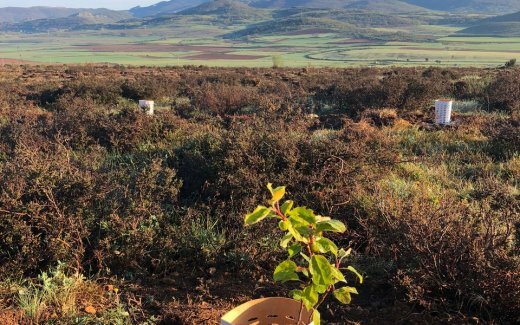 In 2019 alone, Land Life Company will plant over 1 million trees.